Many of the Windows 10 users are suffering with slow PC/laptop issues, if you are among them then don’t worry as after applying below given tricks you can make your Windows 10 Faster & Error Free without Calling Professional. Yes its true now you can easily deal with this common issue appear on every computer or laptop, all the given tricks and methods are every effective and easy to apply. You don’t need any extra knowledge or certification in computer programming to make your Windows 10 system fast. 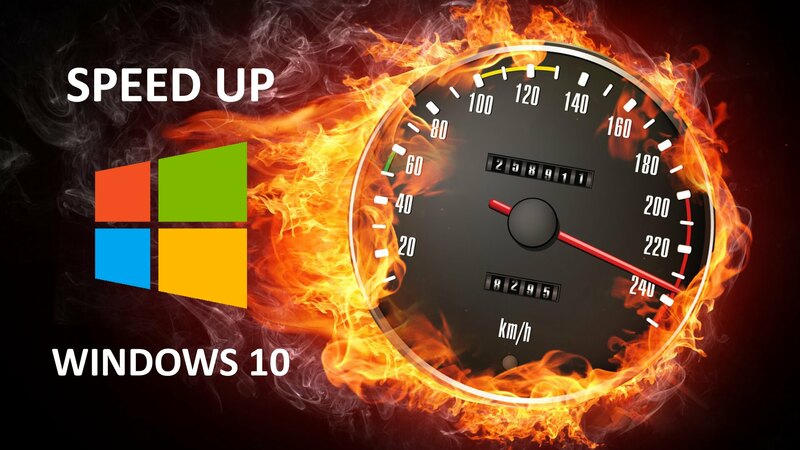 Simply apply the below-mentioned tips and tricks in order to speed up Windows 10 PC, in this blog you will read about some of the most suitable methods to make Windows 10 faster. Remove all the unwanted unnecessary items from startup folders of your system, as when you install any software on Windows 10 then it might be added to the start up list even if they are necessary or not. This situation can affect the boot time and your system start taking more time to boot. You need to do is, disable apps from start up in order to make PC startup time faster. Go to the task manager by pressing ctrl+alt+del buttons at once, from task manager window choose the Startup tab. In this window you will see the apps which are enabled for start up. Simply right click on any of the apps and then turn off it from the start up item’s list. To do this task, simply press Windows + R button to open the run command window and type msconfig and Press enter. System configuration tab will appear. Navigate to the services tab, here you will see the list of services running, simply check the box below to hide all Microsoft services. 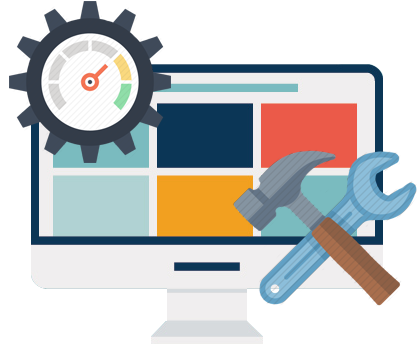 After it you will see all the third party services which are in executing state. Now you need to do is, disable unwanted services and this will make Windows system faster. Windows 10 is very attractive operating system that comes with lots of animations, these animations take up extra time to load and affect the PC’s speed. In order to make your windows 10 system fast you need to turn off Animations. To do this, press Windows + R button to open run dialogue box and type “sysdm.cpl” and hit Enter. Navigate to the system properties and choose the advanced tad. In this tab you will find an option known as Visual effects under performance, click on the settings button and modify the visual effects for greatest performance. You can also select custom settings and then choose the animations you want and turn of the rest of them. Through this you will boost the performance of Windows 10. In Windows system there are many power plans available, in order to manage them simply go to the Control panel and go to the Hardware and Sound-> Power Options. At this, choose the high performance power plan. This will optimized the system performance. 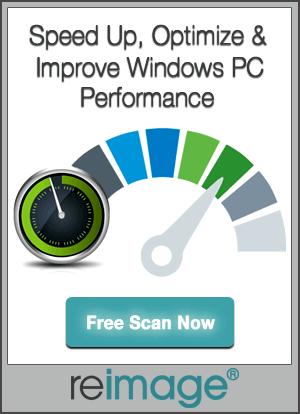 After defragmenting the hard drive of your system you can enhance the system speed. In order to defragment system’s hard drive you can take the help of a professional tool, with the help of this tool you can easily defragment HDD. You can also take the help of an inbuilt tool added by Microsoft in order to defragment hard drive. So choose one according to your requirement. There are lots of antivirus and antimalware tools available in the market, some of them provides additional protection. Some of them responsible to affect the system performance, since they runs in the background. So in order to fix this situation you can use the default Windows Defender. Also make sure that your computer or laptop is packed with available latest updates. When we delete anything from our system then they transfer to recycle bin folder, after sometime this folder become huge and OS start taking more time to manage this folder. So it is recommended to clean recycle bin in order to make Windows 10 Faster & Error Free without Calling Professional. Right click on the Recycle Bin icon and choose Empty Recycle Bin option from the list. After it, click on the Yes button to confirm. Type %temp% and press OK, this will open the temp folder. Press CTRL+A key to select all the files and then press Del button to delete those files. Select all files and clean up all the files. Malwares are different from viruses, it directly affect the system performance. Once your system gets infected with any kind of malware then it slowdown the system speed. If your system is running slow then it is recommended to do a complete malware scan, take help of a professional Malware removal tool. This will allow you to get rid of any kind of malware with ease. But don’t forget to delete malicious files left in the system after removal of malware, these files can generate malware again. So use a professional PC Cleaner to clean system and delete malicious files. If you are getting notification about the disk space notification then make it clear that it isn’t based on system disk space. This kind of notification appears even if system has enough HDD space. So, it is recommended to turn off drive notification in order to make Windows 10 faster without Calling any Professional. Launch the Registry Editor: Go to the run dialogue box and type regedit and press enter key to open the registry editor Window. In the Policies folder search for the Explorer, if Explorer key is not available then create a new DWORD value with the name Explorer. After it, choose the Explorer and go to the right pane, right click and select DWORD (32-bit) Value. Change the name with NoLowDiskSpaceChecks. Again right click on the recently created DWORD and select Modify. After it Edit DWORD dialog box and set the Value data as 1 and press Ok.